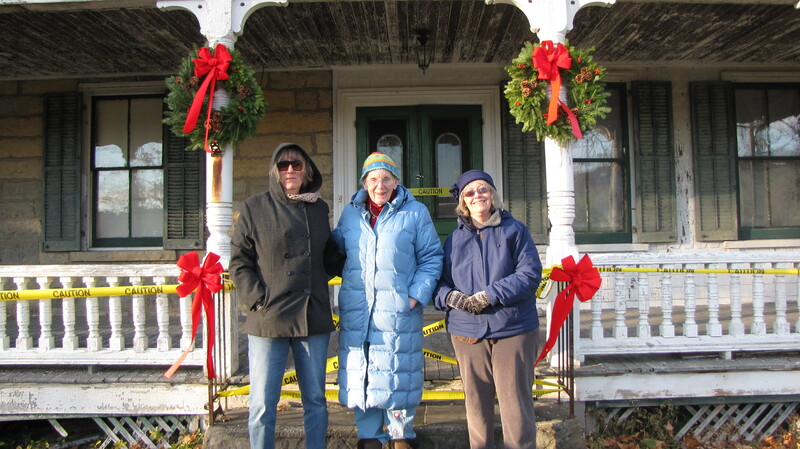 What better way to say “I may look rough, but people still care”, than dressing up the porch for the holidays? That’s what Lily McLean thought, and donated two wreaths and bows to add some holiday cheer. 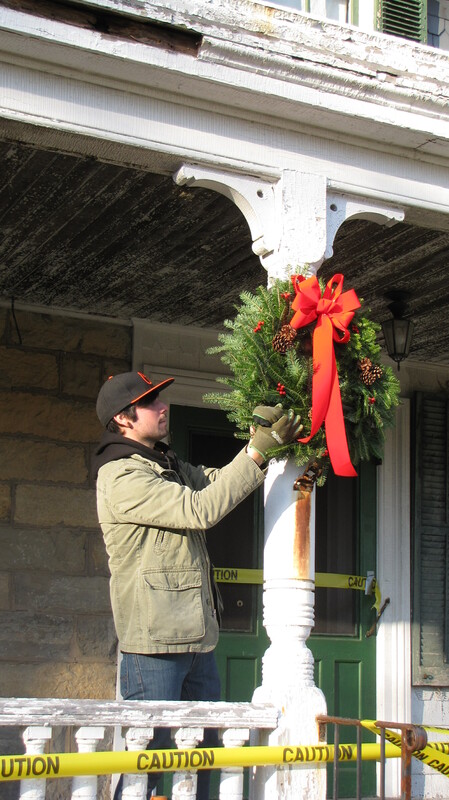 The wreaths look great, and we’re so grateful to the Raynors for giving their permission, and Corwin’s for Zack’s help to install them. Thank you, Lily! 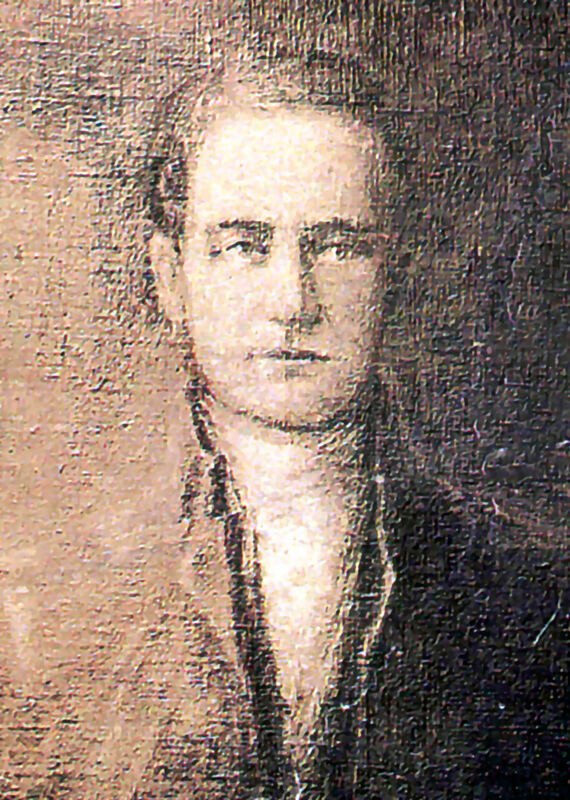 The “decorating committee”– Robin Chandler (descendant of John Hathorn Lott, born in the house), Lily McLean (Sanford descendant), and Friends Secretary Sue Gardner. The yellow tape that is across the porch now is there to warn folks that there are areas of the porch that are soft, not because a crime has occurred!